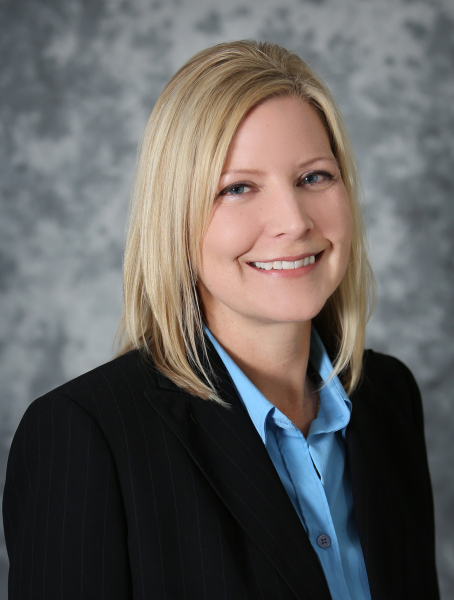 Attorney Jennifer Chamberlain is dedicated to helping clients find reliable solutions to resolve their legal problems. She is committed to providing excellent client service and is always sensitive to the fact that going through a divorce or bankruptcy or other legal issues can be a stressful and challenging process. Attorney Chamberlain practices family law, including divorce, custody, child support, and post-judgment modification. She also practices bankruptcy law, with a focus on personal Chapter 7 and Chapter 13 bankruptcies. Her practice also includes general civil litigation in state and federal courts involving disputes relating to real estate, contracts, and consumer rights laws. Attorney Chamberlain received her law degree in 2002 from New Hampshire School of Law in Concord, NH. Prior to law school, she received a bachelor’s degree in Criminal Justice from University of Wisconsin - Eau Claire. Attorney Chamberlain is a member of the State Bar of Wisconsin and is admitted to practice law in the Eastern and Western Federal Districts of Wisconsin. She is also a member of the Family Law Section, Litigation Section, and Bankruptcy, Insolvency and Creditors’ Rights Section of the State Bar of Wisconsin.